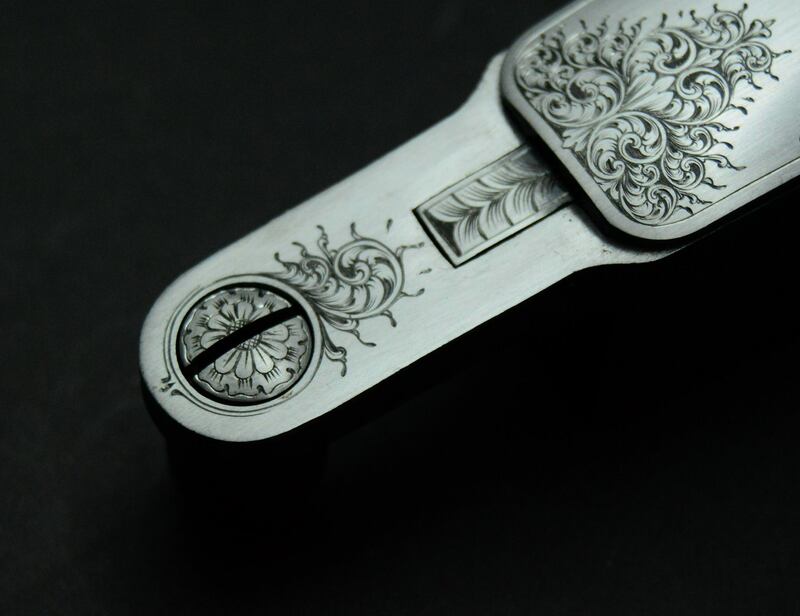 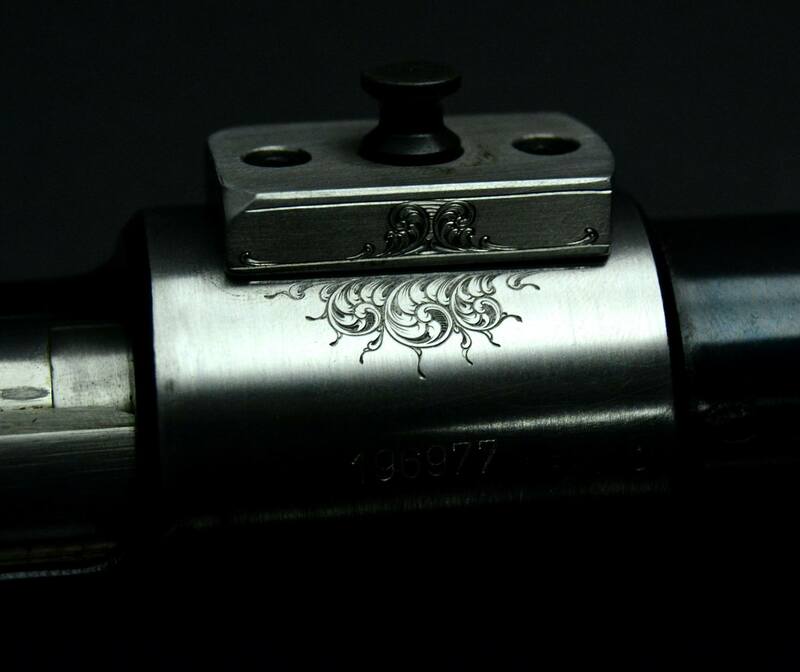 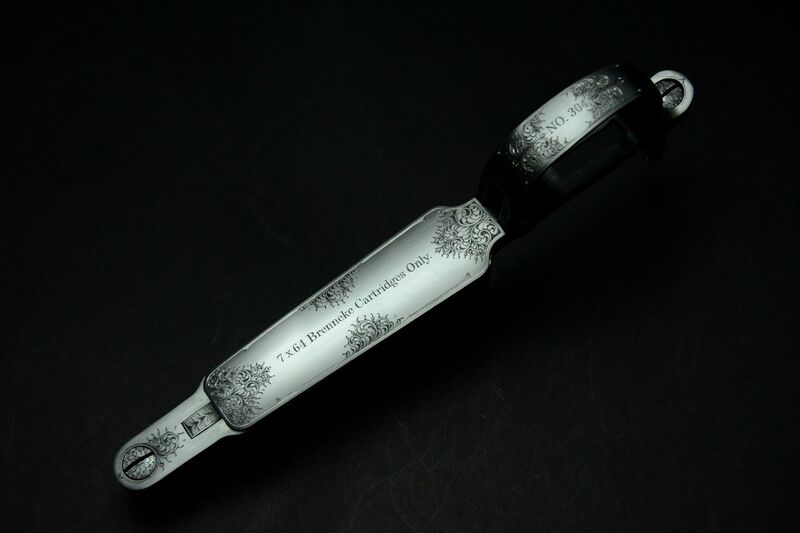 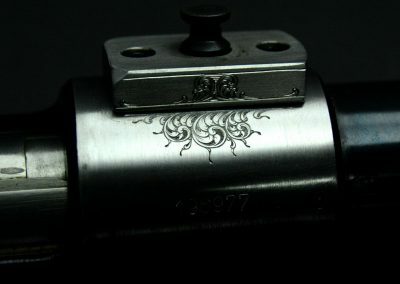 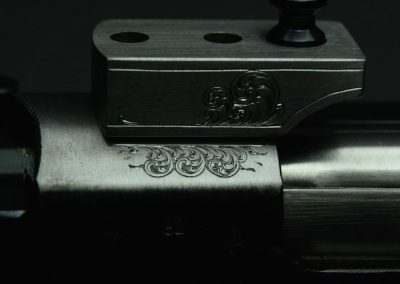 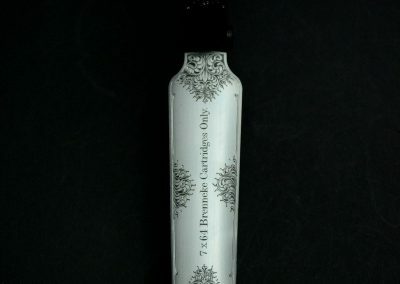 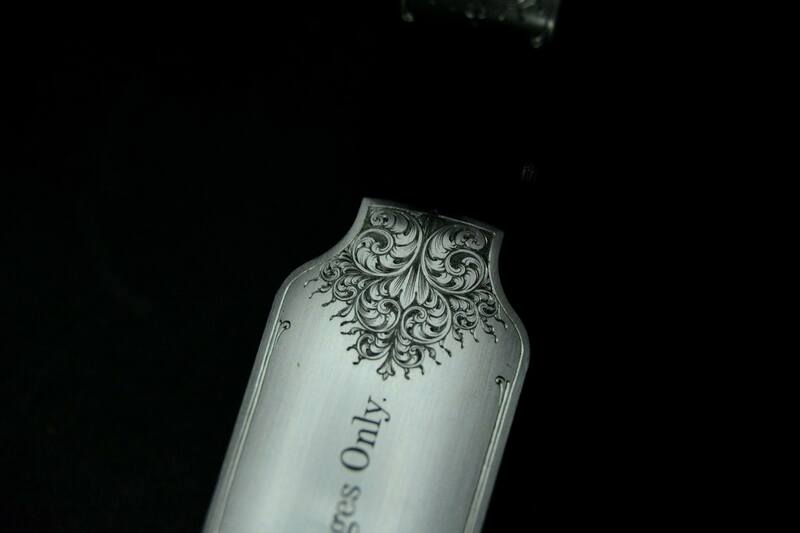 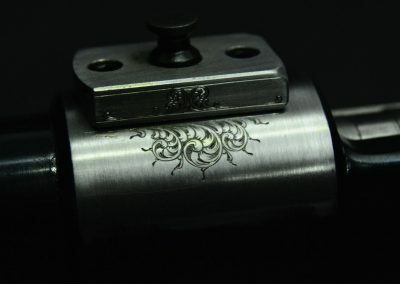 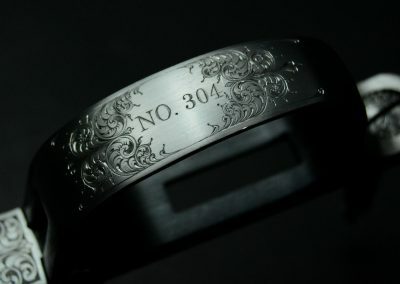 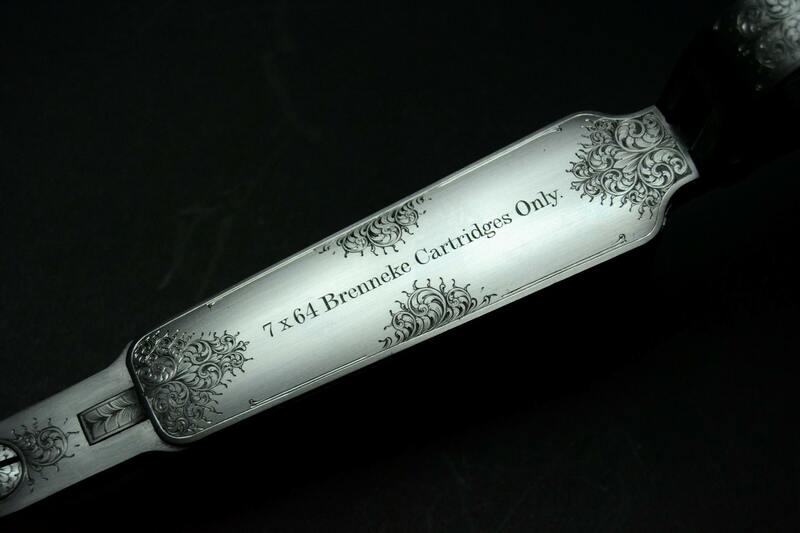 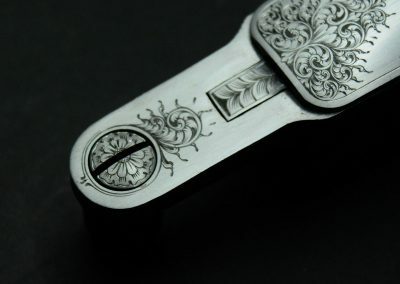 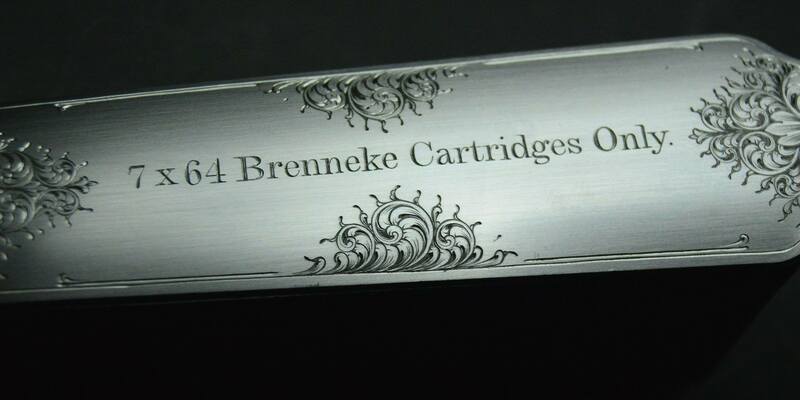 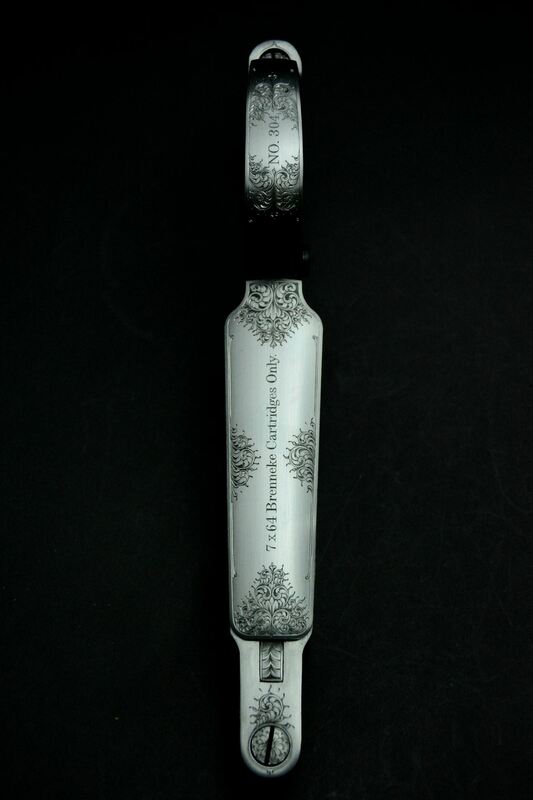 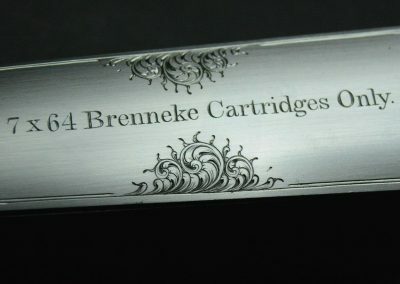 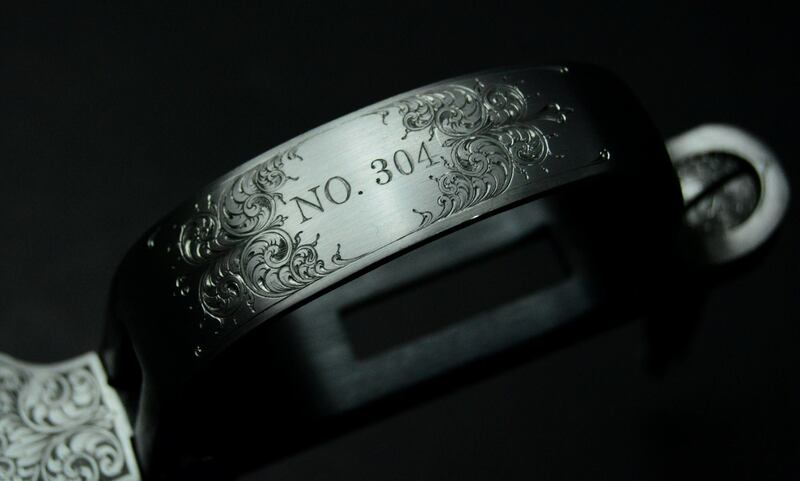 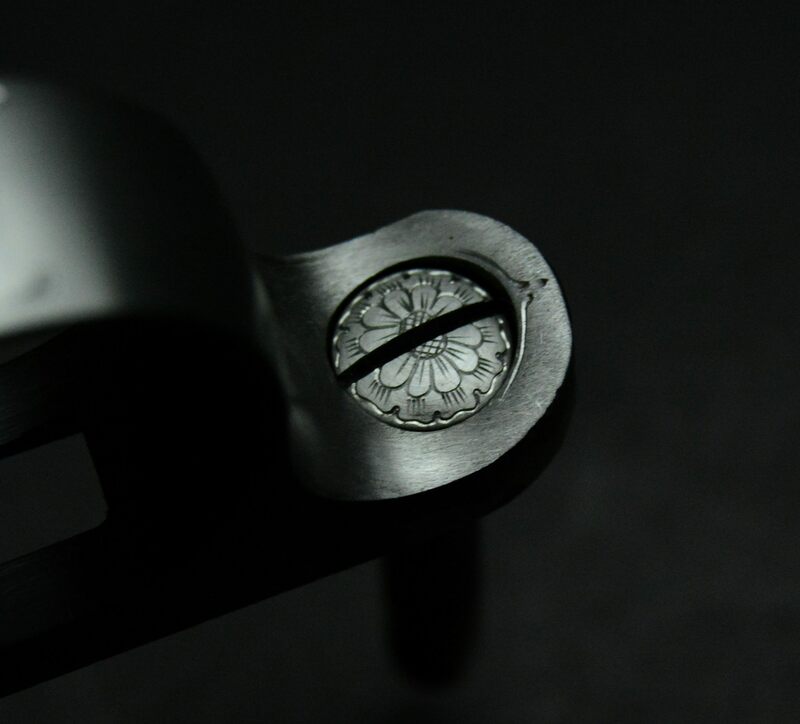 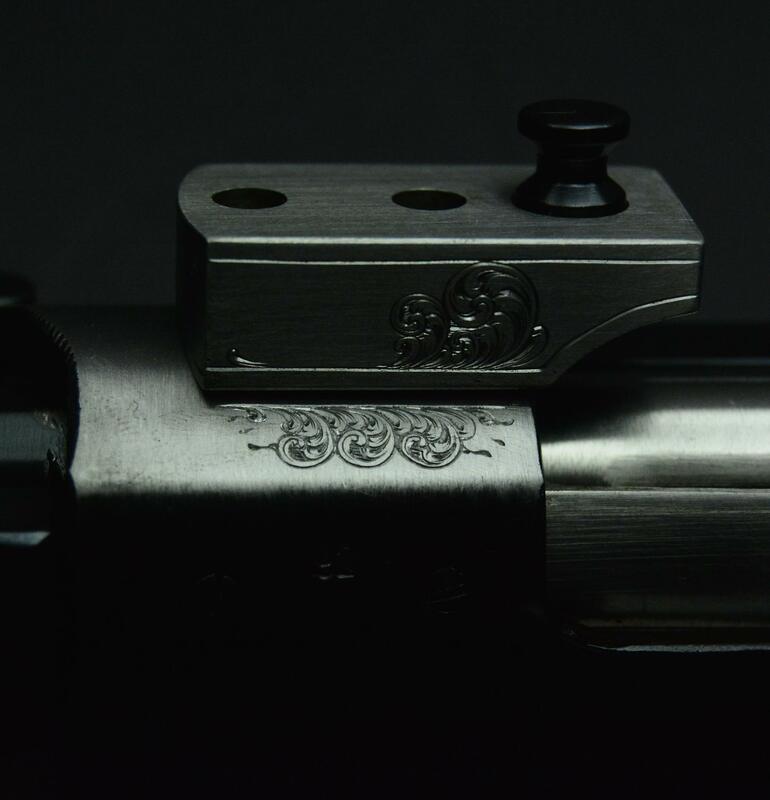 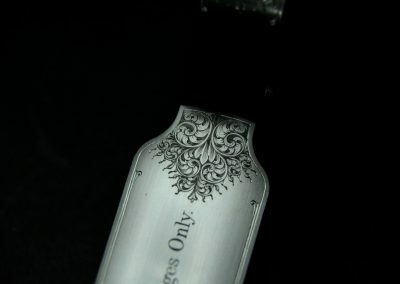 We are privileged to have Jonathan Knoesen as a partner, who specializes in hand engraving and gold inletting. 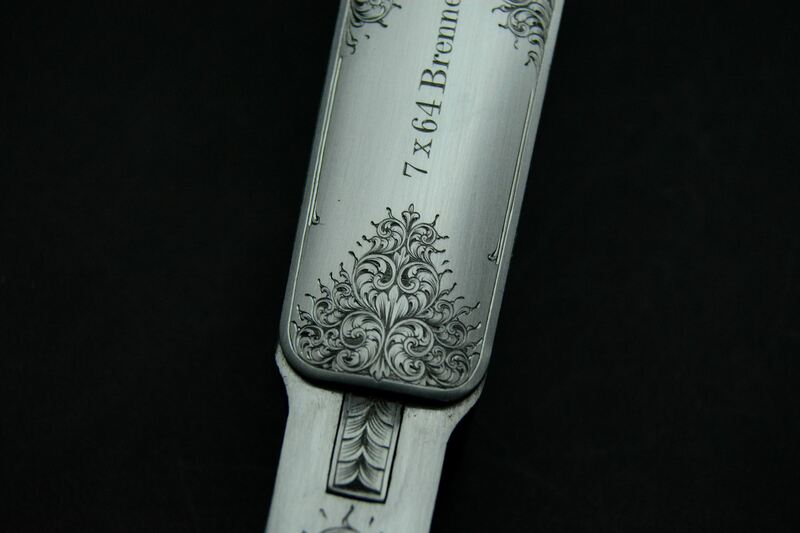 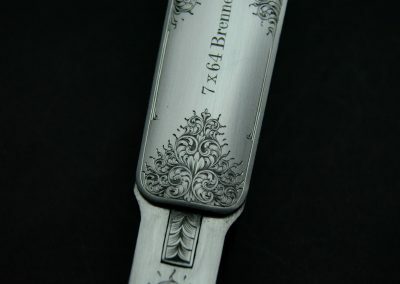 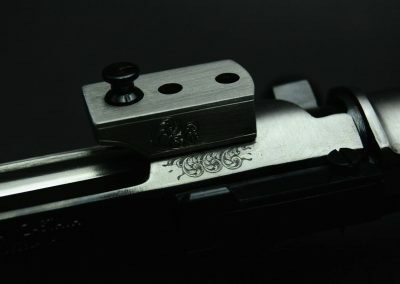 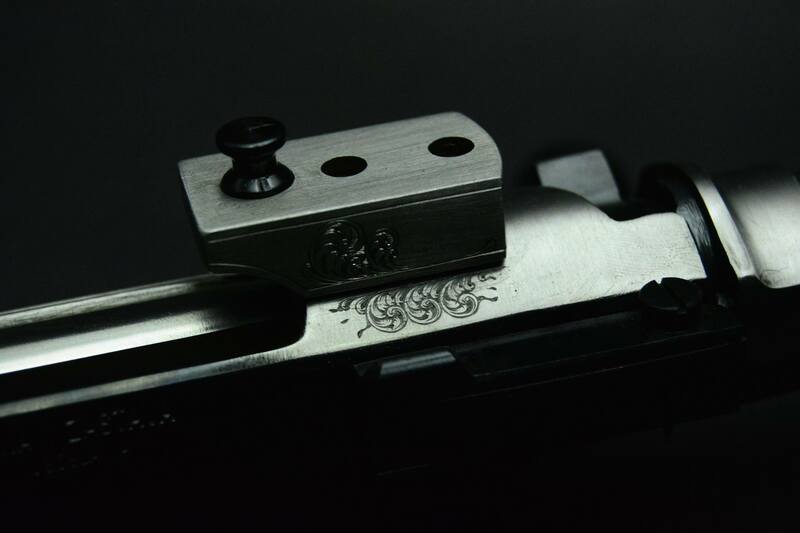 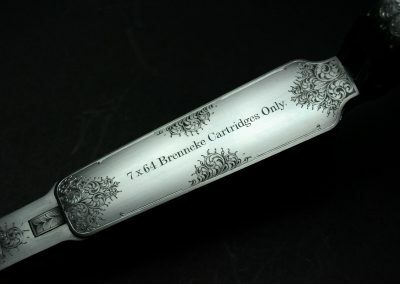 His work has already been showcased on items built by a few renowned gunmakers, gunsmiths and knife makers across the country. 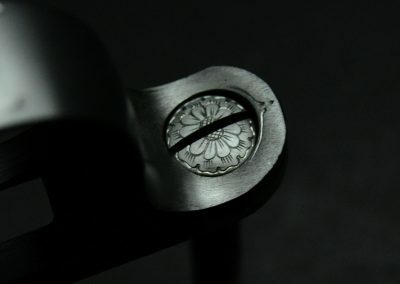 He will soon be expanding his skills to include Blueing, Rust Blueing and Color Case Hardening.